Roanoke Valley Lake Gaston Board of REALTORS® Installation Banquet and Christmas party was a huge success with record turnout. 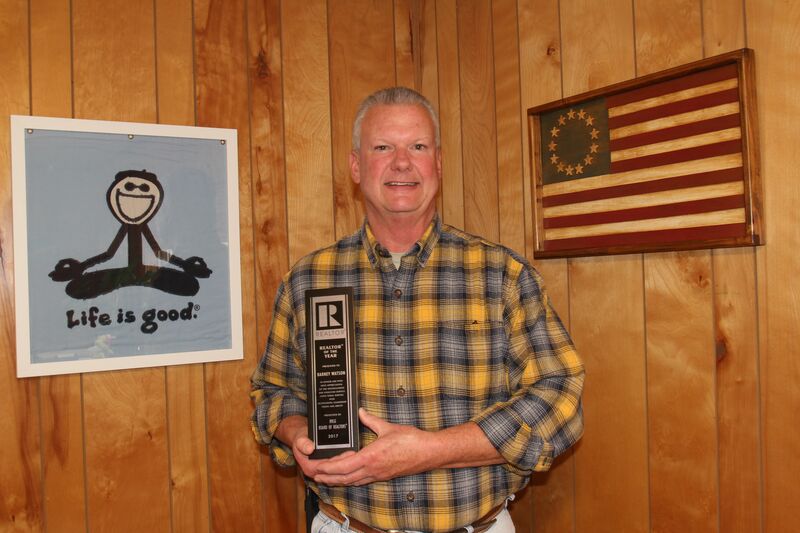 The 2017 RVLG REALTOR® of the Year award went to Barney Watson. 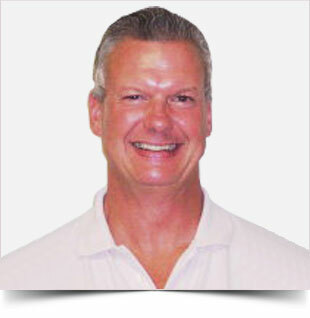 Barney is an Owner / Partner and Broker-in-charge with RE/MAX On The Lake, here on Lake Gaston. Barney has represented the local Board of REALTORS® in many positions including Director, Secretary and Treasurer, Vice President and President. He currently serves as our State Association Director. He also serves the Lake Gaston community as a member of the Warren County Planning Board, member of Lake Gaston Stakeholders Board and active member in the Lake Gaston Association. 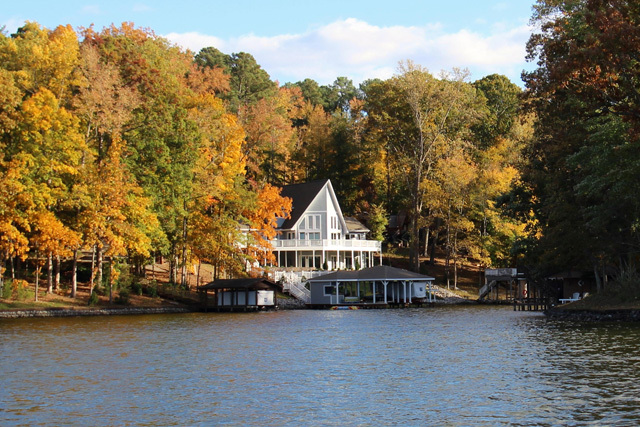 Whether you are buying or selling a Lake Gaston property, it can be quite an adventurous journey. Therefore, you need an experienced real estate professional to guide you on the path to your ultimate goal. In this world of instant gratification and internet searches, many sellers think that they can For Sale by Owner or FSBO. Every homeowner wants to make sure they maximize their financial reward when selling their lake home. But how do you guarantee that you receive maximum value for your house? 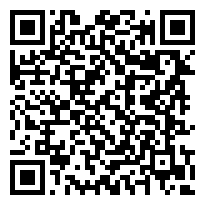 Here are two keys to ensure that you get the highest price possible.